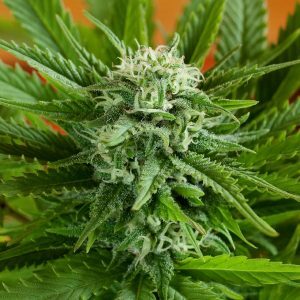 Blueberry strains are well known as a classic best sellers of all the times. The auto-flowering versions are better because the light cycle dose not affect them. 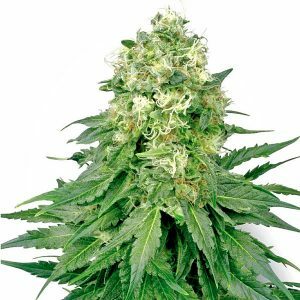 To create automatic genetics G13 Labs Seeds have used Canadian Ruderalis race. Auto Berry will grow quickly outdoor and because of its compact size won’t drag any unwanted attention. It is a very attractive alternative for a summer crop in northern latitudes, while in Mediterranean regions you can even expect to get two or three harvests. This plant will show first flowers in about 25 days. 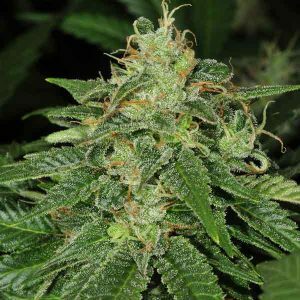 Main attributes of this strain are blue to violet shade and sweet taste of blueberries.